Enrich your surroundings with this aromatic potpourri bag. OUT OF STOCK: Sorry, we are currently sold out of the 'Mini Jute Potpourri Bag Favor*'. If you have further questions, please call our customer loyalty team at 1-800-793-3924. 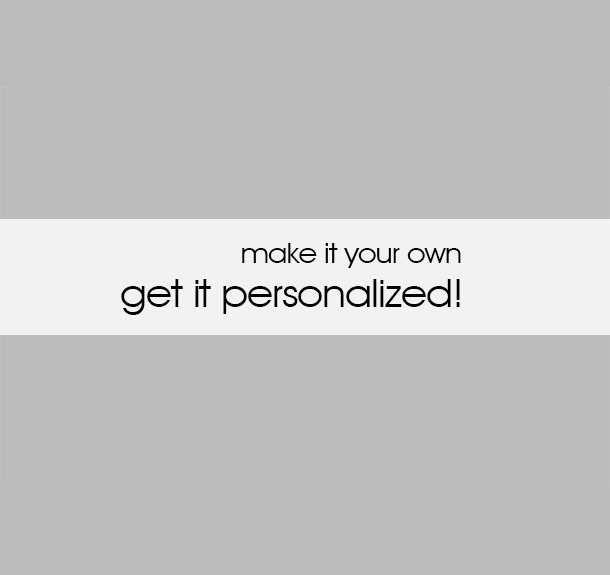 The next time you're in need of a gift, charm your guests with a Mini Jute Bag Favor. Perfect for a baby or bridal shower or as a favor for your shore wedding, this little starfish and ribbon adorned bag will have your guests ready to relax when you add your favorite scented potpourri or sweets. This miniature tote bag made of natural fibers, comes decorated with a band of baby blue or light pink ribbon. 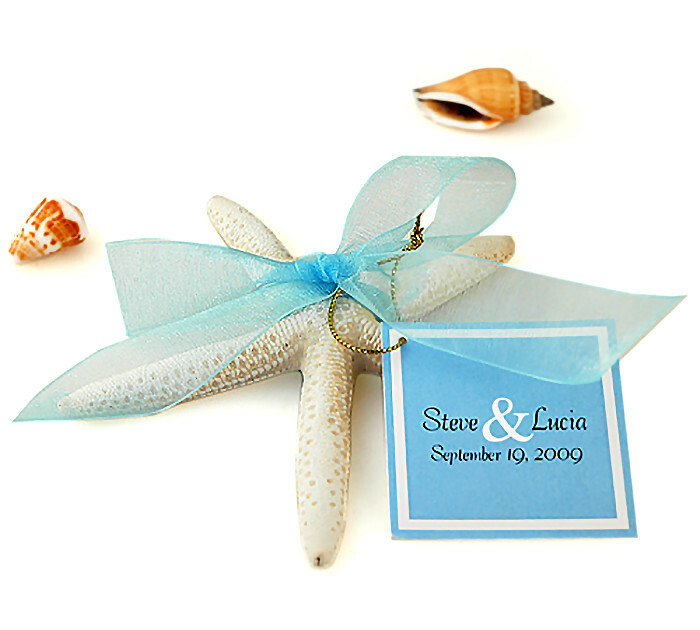 A starfish adds the call of the ocean, and with optional tag personalization, it can be made unique to your particular occasion. Your guests will be ready to kick back with their feet up for some relaxation. Guide everyone to their seats at your event with an adorable Mini Adirondack Chair Place Card Holder. After your party has ended, and everyone has gone home with their sweet jute bag favors, gather up all the photos and display them in a Natural Beach Starfish Photo Album. The memories of your party won�t soon fade with these cute mementos of good times had. 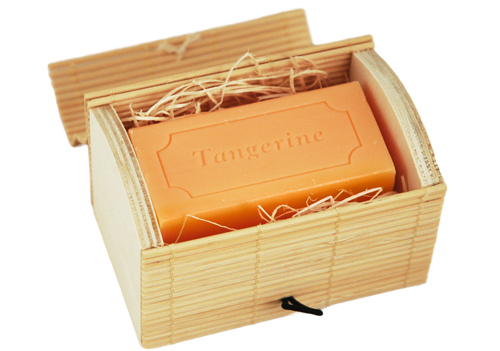 The guests will have a great treat to take home.